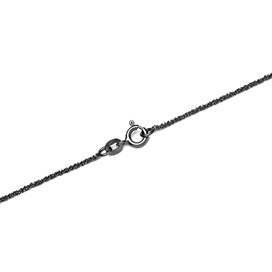 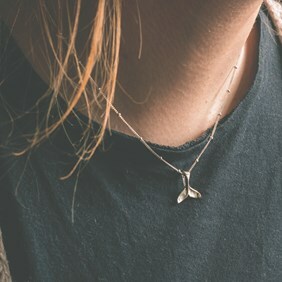 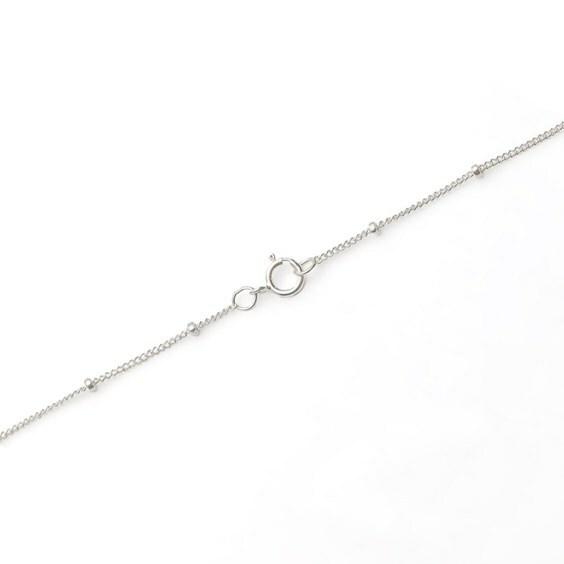 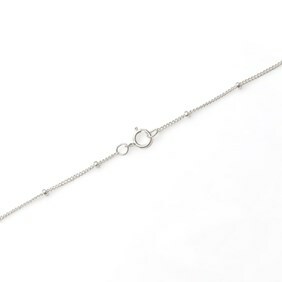 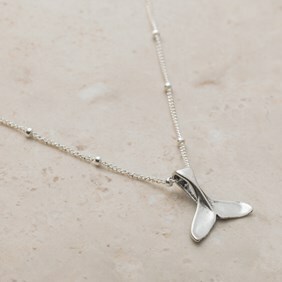 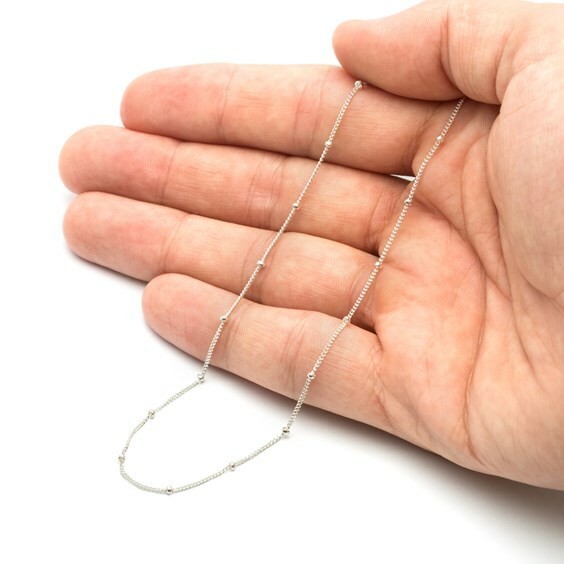 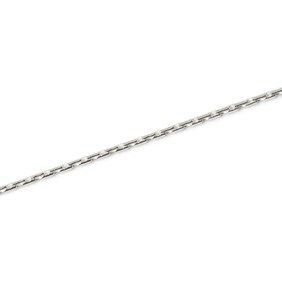 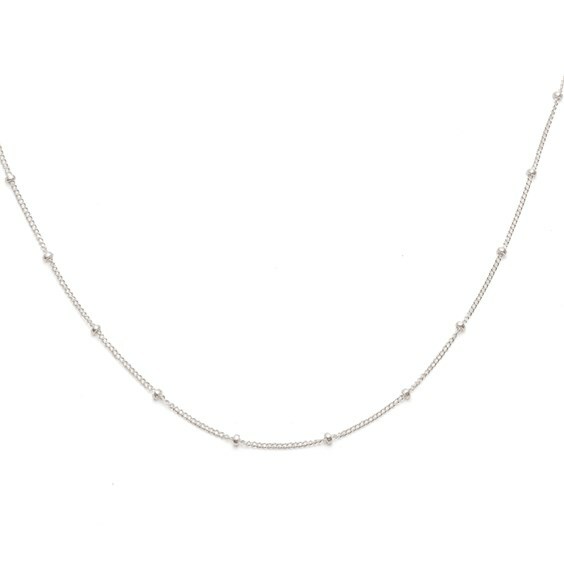 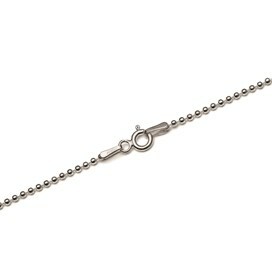 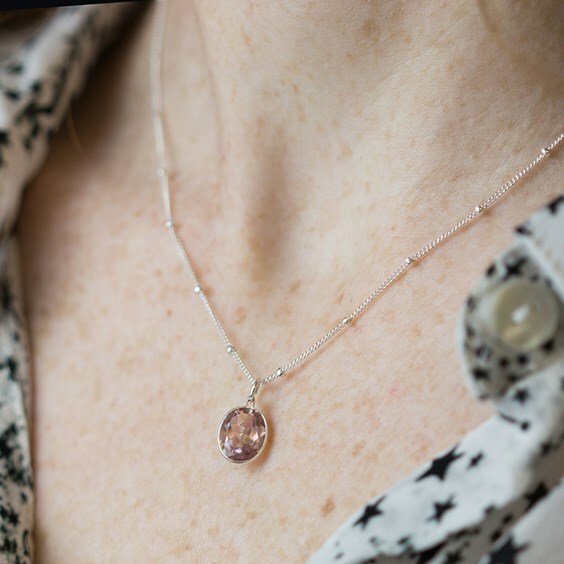 This beautiful dainty sterlng silver satellite chain is gorgeous and very on trend. 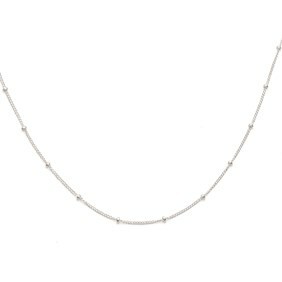 It has delicate silver beads evenly spaced along the length of chain. Beautifully delicate and stunning when worn on its own or layered up with other longer length chains.